The right scuba diving mask can make or break a dive. 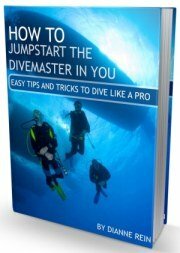 It is hard to enjoy a dive if your mask is constantly leaking or fogging. The same goes for snorkeling. Unfortunately, I speak from experience here. If you too need a new mask, our buyers guide gives you tips on styles, types, fit, choosing, maintaining and buying the best dive mask for you. 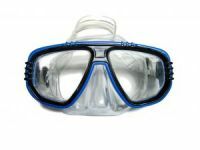 We also give you our picks for best scuba mask at different price points. And I will tell you which mask I bought to replace the one I had for over 15 years. 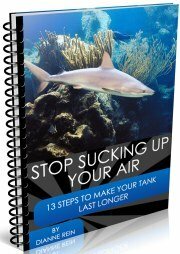 You will also find lots of information on snorkels in this guide. Hopefully it will help make choosing the best snorkel for you a little bit easier. 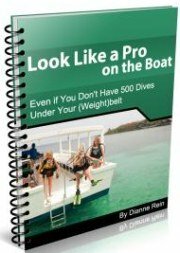 On this page you will find all the basic info needed to begin your search for the perfect dive mask. It contains a list of the types and styles of masks you can choose from. Most importantly, it also shows you how to get the proper fit for your mask and how to choose the right mask for you. Now that you have your mask, you will want to protect it so it will be good for many dives to come. Here you will find information on how to care for your scuba diving mask, how to properly maintain it and how to make sure it doesn't fog up while you are diving. If you wear glasses or contacts, there is no reason you shouldn't have clear vision on all your dives. 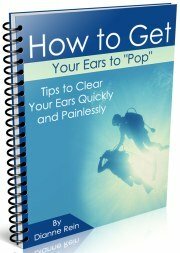 Find out about getting a prescription scuba mask and how they work on this page. After all, you want to be able to read your gauges and see all those beautiful sights underwater. A scuba snorkel is a very basic piece of equipment. However, there are now lots of features to choose from - from purge valves to rotating mouthpieces to dry or semi-dry and so on. Which of these features to you want/need on scuba snorkels? for you? We discuss all the things you should consider before buying this piece of low-tech equipment, from comfort and fit to length and diameter to everything in between.We also give you our picks for the best snorkel and snorkel set. So should you wear a snorkel while you are scuba diving or not? It's a topic that generates alot of debate. Is a folding snorkel the answer? Read about the debate and folding snorkels here. A dry snorkel is a popular option. But is it the right snorkel for you? Find out the basics of dry snorkels and the advantages/disadvantages of these types of snorkels. It may or may not be for you. There are some special considerations you have to take into account when buying snorkel gear for your child. We guide you through the process of getting the best mask, fins and snorkel for your child. We also give you our picks for best snorkeling gear set and best snorkeling vest. There are a lot of scuba dive masks out there. We waded through many of the options and came up with our best picks for dive masks in different price categories. 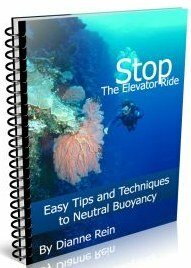 Hopefully it will save you some valuable time - and money! See our picks for the best scuba diving mask in this category. This is defined as masks priced over $70. We have a few options for you to choose from - find one that fits your needs. We give you our picks for the best dive masks that are budget friendly. These are all priced between $30-$70. 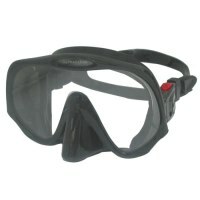 You can purchase a scuba mask that will give you great visibility at a reasonable price. You won't have to break the bank with these masks. These are our choices for the best dive or snorkel masks that will leave you with some money in your pocket. All of these are priced under $30 and get rave reviews from users. See if one fits your criteria. If you don't have time to look at our picks for best scuba mask listed above, we will cut right to the chase here. (Picks will open up to our partner in a new window). We get asked quite a bit for recommendations for the best dive mask and snorkel. As I say in my guide above, it can vary from person to person. However, there is a scuba diving mask I have found that wins tops ratings from many wearers. Our top pick, an Atomic mask, gets the best ratings for snug fit (translate into no leaking), lens quality and range of vision. It is a frameless and lightweight single window mask. The mask is also a low volume mask that is easy to clear if need be. You can read many users' reviews of this scuba diving mask and you will see that many people that have had a hard time with fitting a mask, found this one to be perfect with no leaks. Note: I purchased this dive mask after my old mask of 15+ years started leaking. I have about 10 dives with the mask so far and I have to say I am very happy with the Atomic mask. It is very lightweight and I am in love with its field of vision. I think I will have a hard time going back to another mask that gives me a more limited view. You can check out this Atomic mask here. Same thing here, if you don't have time to look at our detailed reviews of best snorkel (and snorkel set (page listed above), we have summarized it here for you. The snorkels listed below make our list of best snorkel for both value and quality. All have gotten great ratings and reviews from users, so they should work for you too. If you need a good quality snorkel, there are a few options out there. However, we had to narrow it down to one so we had our work cut out for us. Cressi snorkel as best overall snorkel and best value snorkel. It gets high marks from users and has received many good reviews (over 130 as of this writing in December 2015). And, surprisingly enough, it is at a low price point. Who could ask for more? Pros of this snorkel are high ratings for comfort, ability to keep water out and its purge valve. 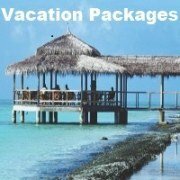 All things that will make your snorkeling experience that much more comfortable. We do have another option for you though (OK, we couldn't just stop at one). If you prefer not to have a different snorkel, we chose another snorkel that might be a better fit for you. The good news is that it is also at a fairly low price point. Who doesn't want to save money? We picked this as the second best overall snorkel. It has received good reviews for comfort and design. The purge valve is also noted as a nice feature as well as the flexible tubing on the bottom of the snorkel. This is a tried and true model and many people have been using this snorkel for years. You can't get a better recommendation than that. Note: You can also find this snorkel here if it is not available at the above link (may be a couple dollars more). Hopefully this guide will help you choose that perfect scuba diving mask & snorkel for you. 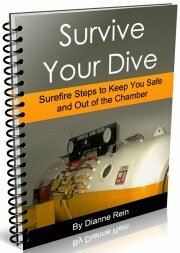 We hope you have a great clear dive. Have fun! Looking for recommendations for the best snorkel set? See our picks for best snorkel gear set here. 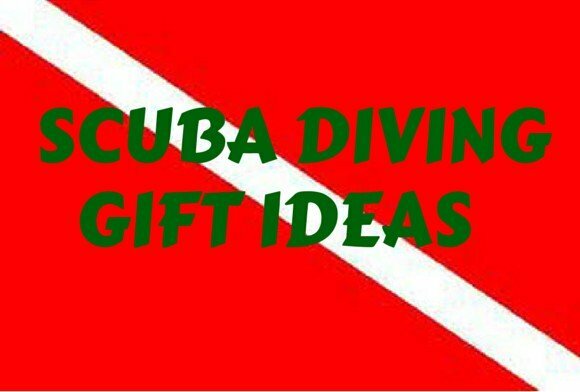 Do you need other scuba gear and accessories? 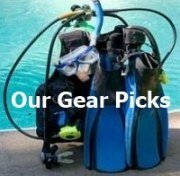 Check out all our picks for best scuba equipment here.